The Wait Is Over! 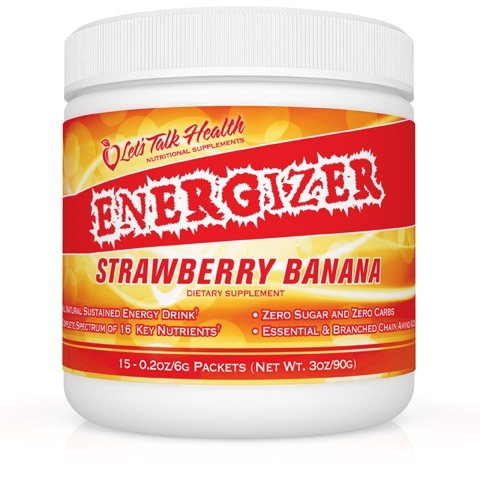 Energizer Drink Mix Now Back In Stock! 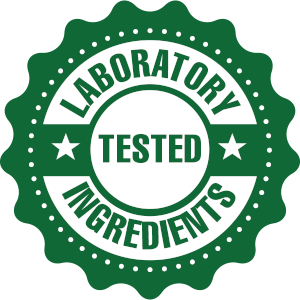 Click here to request a sample packet of Energizer. 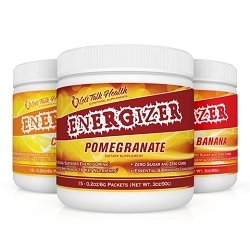 Our best-selling Nutritional Energizer Drink Mix is a revolutionary, new, energy drink combining powerful nutritional "energizers." At the heart of our new and improved Energizer Drink Mix is a new Amino Acid Blend containing over 1,000 mg. of L Carnitine - a nutrient that is a catalyst for energy production at the cellular level plus both essential and branched-chain amino acids. 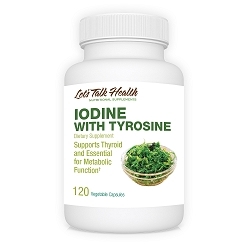 It is also loaded with Vitamin B-12 - critical in converting carbohydrates into glucose in the body - leading to energy production and a decrease in fatigue and lethargy in the body. 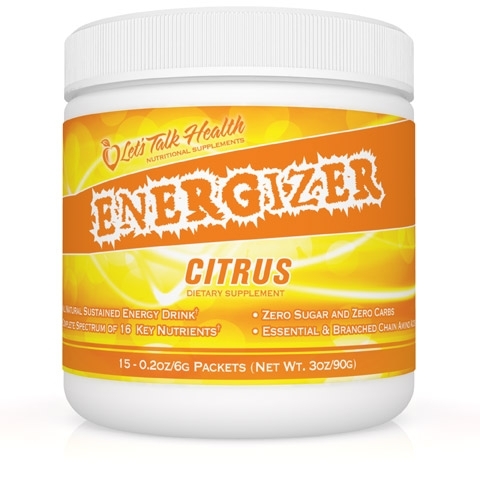 Unlike many fad drinks that bring you up with a lot of caffeine, sugar, or worse, Energizer Drink Mix actually supplies your body with over 50 nutrients it needs for vibrant energy levels. Plus the energy is designed to last all day! Energizer Drink Mix helps provide muscle energy and helps enhance brain clarity for hours; unlike many chemical type energy formulas which only give you a "rush" that is gone in 20 minutes, often leaving you feeling more tired than before you took the product. Whether you're an athlete or a professional on the go, you need to put back what the day takes out of you. Compare and discover why Energizer Drink Mix one of most cost-effective sources of all day energy on the market today. 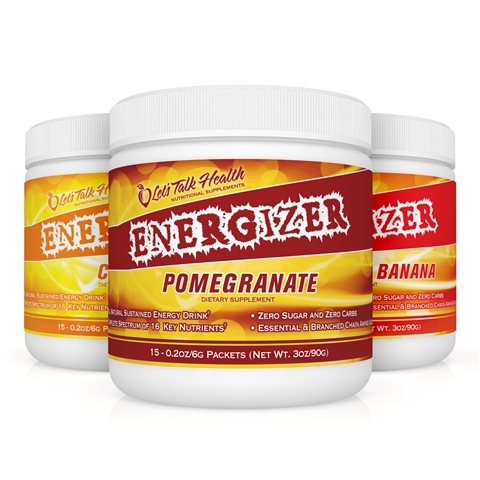 Energizer Drink Mix is formulated for all day energy! Experience it for yourself and feel the difference! Contains 15 ready to mix packets. I am so pleased with this product. I have been using it for approximately 6 years. I have introduced it to several friends and family members who are now using it. 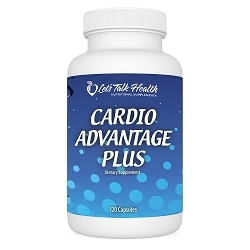 It provides the extra lift I need when doing my daily duties as well as, working out. I do not use it every day because I don't need to. I also purchase it for my God Mom who is 90 years old. I really helps her to gain the energy needed since she is still very active. I recommend this product. I have not experienced any sid effects. LOVE IT!! Reviewed by: (Verified Buyer) Doris Howard from . Reviewed by: (Verified Buyer) Susan Jespersen from Tehachapi . 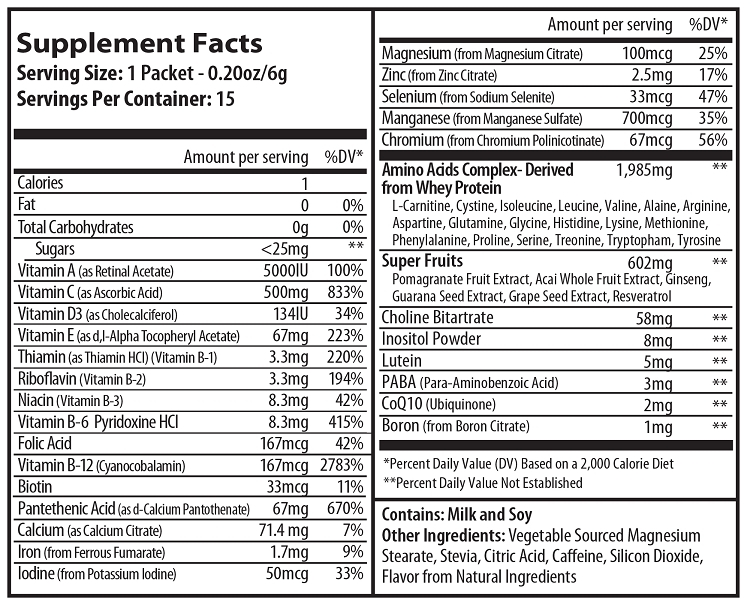 The best part about this product is the almost 2 grams of amino acids. Amino acids, the building blocks of proteins, allow your body to restore and grow muscle. Taking amino acids before a workout can increase your endurance by allowing your muscles to partially recover WHILE you exercise. The large amounts of B-vitamins and Vitamin-C as well as the amino acid complex are where the energy in energizer comes from. These are important nutrients in energy metabolism in the body. Now enough about the science behind how energizer works. I have been using this since I was an athlete in college and continue to use it as a graduate student before every workout. I've also found that as a general pick-me-up it works better for me than coffee ever could and allows me to get through the day without feeling exhausted by 2 PM. I highly recommend this product to everyone whether you're looking for a pre-workout supplement for a coffee replacement in the morning. Reviewed by: (Verified Buyer) Adam E Glick from Philadelphia. More Energy for your Day. Great tasting energy drink without all of the sugar. 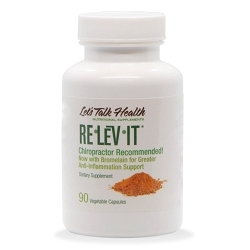 Highly recommend to help with those sluggish times of the day. Reviewed by: (Verified Buyer) Ernest Gorog from Elkton . Best energy drink ever! Because of the busy schedule I keep I sometimes need a second drink to boost my energy levels through the day. I'm glad there is no sugar and no big time crashes. Reviewed by: (Verified Buyer) Ernest Gorog Jr from Elkton . I have been taking this energy drink now for about ten years. In that ten years I have not found any thing on the market that gives me the alertness to study, and the energy to stay awake on long drives. Simply amazing product. Best product on the market today. All natural product. Reviewed by: (Verified Buyer) Rev Charles Reid - Canada from . 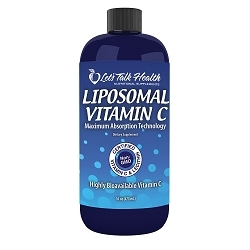 I have used this product for years and have been very happy with the benefits. My only disappointment is that you seem to run out of stock of the Citrus Flavor on a regular basis. Reviewed by: (Verified Buyer) Brian Cox from Longwood. Reviewed by: (Verified Buyer) Regina & Oliver Holt from Northridge . This is one product that we use each day. Both my wife and I love the flavor and the energy we get to help us through our day. Being a diabetic I was looking for an energy drink without the sugar. This product meets the requirements. My wife uses this product to help her with her nursing responsibilities. This product deserves more than a 5 star rating. Reviewed by: (Verified Buyer) Ernest from Elkton . Very energizing and the taste is great. LTH always ships promptly and has great prices. Reviewed by: (Verified Buyer) ML from Rancho cucamonga. Mix 1 packet in 8-16oz of water.